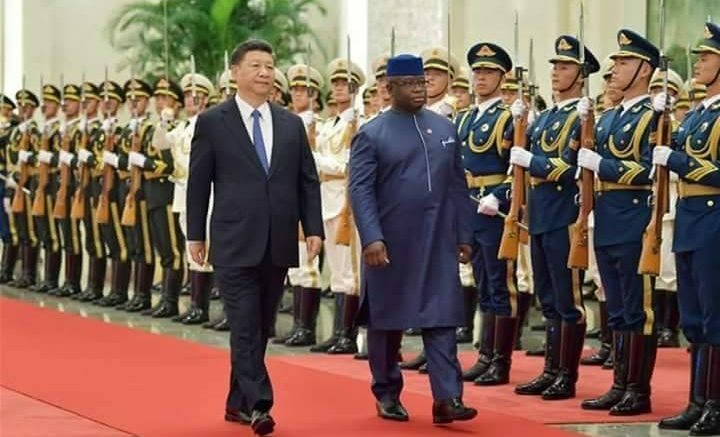 Chinese President Xi Jinping on Thursday held talks with Sierra Leonean President Julius Maada Bio in Beijing, and the two leaders agreed to further promote the comprehensive strategic cooperative partnership between the two countries. Bio is on a state visit to China and will attend the upcoming 2018 Beijing Summit of the Forum on China-Africa Cooperation (FOCAC). Since the establishment of diplomatic relations 47 years ago, China and Sierra Leone have always been good friends who stand together through thick and thin, and share weal and woe, Xi said. He recalled that the two countries’ joint fight against the unprecedented Ebola epidemic has become well-known throughout the international community, and Sierra Leone was one of the countries supporting the People’s Republic of China in restoring its rightful seat in the United Nations. China highly appreciates Bio’s long-time adherence to the one-China principle, Xi said. China will never forget old friends, he added, stressing that developing solidarity and cooperation with African countries has always been an essential basis of China’s foreign policy and this principle will not change because of China’s development and its rising international status. 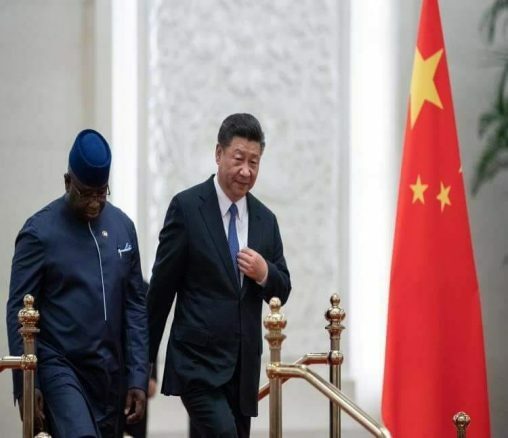 Noting that China respects the independent decisions of Sierra Leone’s people, Xi expressed his willingness to facilitate mutual high-level exchanges, strengthen communication in governance experience, and expand cooperation in fields including infrastructure, agriculture and fisheries, health care, education, and security capacity building. The Chinese president also called on the two countries to continue their mutual support on multilateral occasions, and promote the stable and further development of bilateral relations. 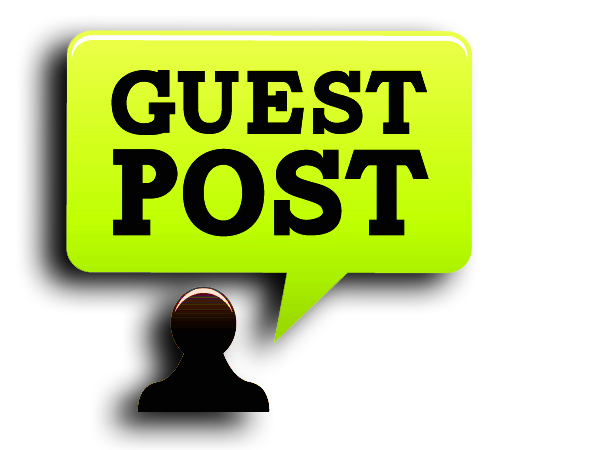 Bio said Sierra Leone’s relations with China have withstood time and enjoyed a reliable basis. He said China has provided valuable assistance in Sierra Leone’s economic and social development and stressed that the country’s people would never forget the fact it was China that took the lead in assisting during their most challenging time in combating Ebola. Bio said that Sierra Leone is willing to learn from China’s development experience, promote bilateral ties, actively participate in the Belt and Road construction, and deepen cooperation with China in various fields. Bio said his country is committed to enhancing communication and coordination with China in multilateral affairs, to safeguard the legitimate rights of African countries. After the talks, the two presidents witnessed the signing of some cooperation documents. 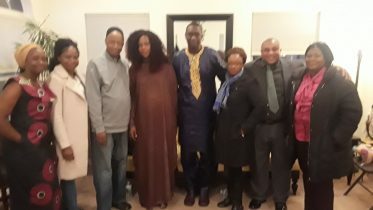 Be the first to comment on "President JULIUS MAADA BIO With President XI JINPING"